Connect with StewartJGuss for Projects, Phone Consults and Jobs. 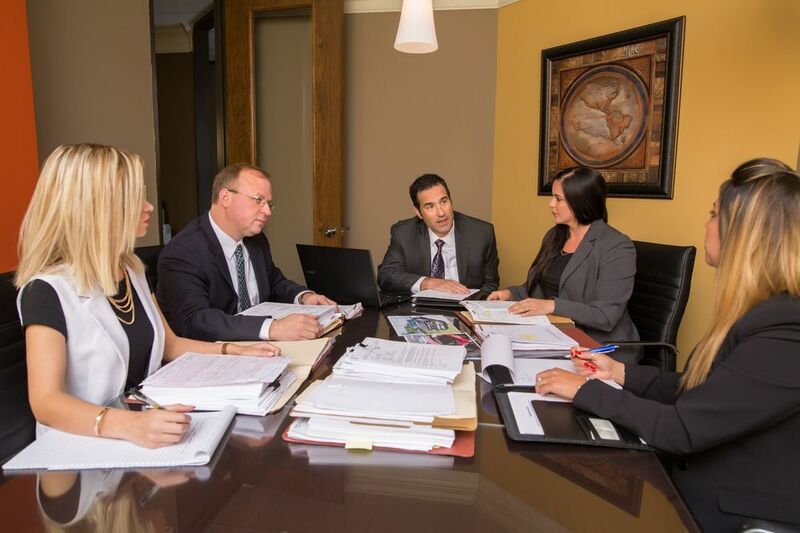 Stewart J. Guss has been practicing personal injury law since 1995, representing clients from all over the world in the most serious and catastrophic injury claims. Stewart grew up in Houston, Texas, graduating from Clear Lake High School and going on to obtain his Bachelor’s Degree at the University of Texas at Austin. 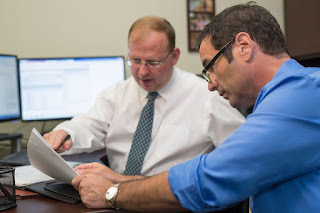 After additional graduate study at the Red McCombs School of Business at the University of Texas, Stewart went on to earn his Juris Doctor Degree from the University of Houston Law Center. Stewart is an active member of the Texas Trial Lawyers Association, as well as numerous other professional organizations. 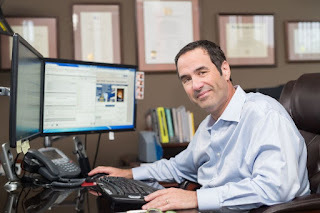 After many years of nationally recognized professional accomplishments, Stewart has been recognized by the National Association of Distinguished Counsel as one of the top one percent of personal injury attorneys in the country in 2015; by the National Trial Lawyers as one of the top 100 trial lawyers in the nation in 2016; and as one of the “Best Attorneys in America” by the prestigious Rue Ratings since 2015. 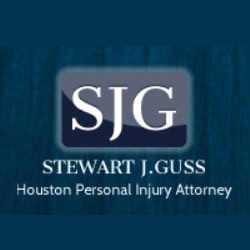 Stewart has also been designated one of the Top Personal Injury Attorneys by Houstonia magazine for 2013-2017, every year since it began publishing its rankings. In addition to gaining substantial peer and industry recognition and numerous professional accomplishments, Stewart is an active philanthropist and avid believer in the need to “pay it forward.” He sponsors an annual college Scholarship and established, runs, and funds Houston’s Unsung Greats “HUG” Award. Stewart supports numerous charities, including Reach Unlimited and the MS150 and is also a patron of the arts, underwriting both Stageworks Theater and the Houston Gilbert and Sullivan Society. 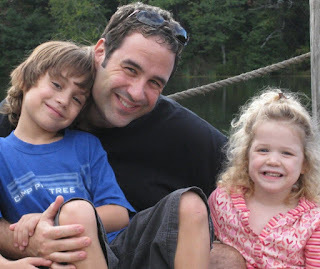 Stewart lives in northwest Houston with his wife of almost 20 years, his two teenage children, and his two dogs. Stewart’s entire family has strong roots in Houston: his father worked at NASA for many years, and his sister is employed as Head Librarian at Jersey Village High School. When not hard at work for his clients, Stewart can be found playing with his family or cycling the back roads of Northwest Harris and the surrounding counties.